Police and FBI are investigating a 38-year-old man after finding a large cache of weapons during a raid of a Waikiki hotel room after authorities were alerted of several disturbing social media posts in which the man claimed to be a federal agent who’s hunting terrorists. The man’s arsenal included a high-powered rifle, a tactical shotgun, and an assortment of other guns, military style knives, and body armor, along with fully-loaded magazines and 800 rounds of ammunition. 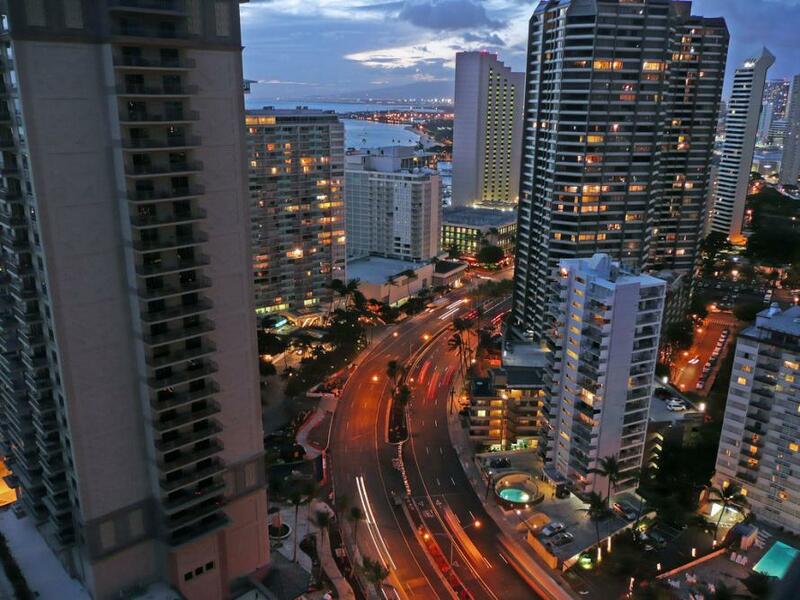 It was the FBI that tipped off local police which prompted the raid in room #803 in the Equus hotel at 1696 Ala Moana Blvd. The weapons were found to be legally registered to the man which prompted police to release him without incident pending a mental evaluation at a local hospital after authorities discovered a psychiatric medicine inside the man’s room. According to police, the man has been living in a Makiki apartment for three years but was only recently staying at the Equus. 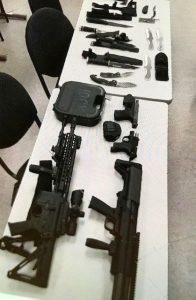 Withal, the man’s weapons will be rightfully returned if he’s deemed mentally stable, according to a local report. The scenario seems to mimic that of the Las Vegas shooter Stephen Paddock’s stay at the Mandalay Bay and Francho Bradley’s stay at a Massachusetts hotel where large weapons caches and tactical military gear were also found. It also seems likely that all three men were working under the FBI’s direction and may have been cut loose or detached for reasons unknown (possibly to be used as patsies).